from 480 USD / sq.m. 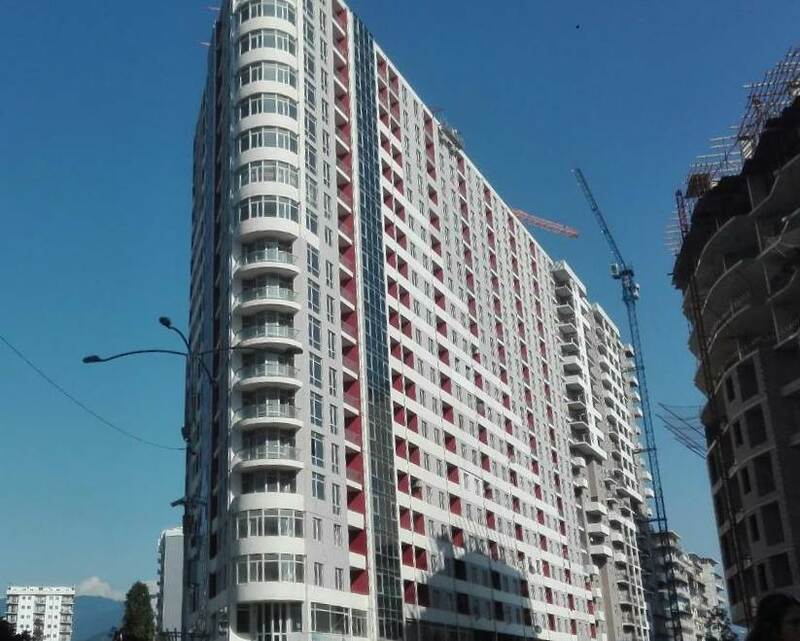 There are flats for sale in the 21 - storeyed house under construction on Tbel Abuseridze/ Agmashenebeli str. Nearby: restaurants VOX, shops, drugstores, restaurants, cafes. Not far from the house there are aquapark, sea and beach. 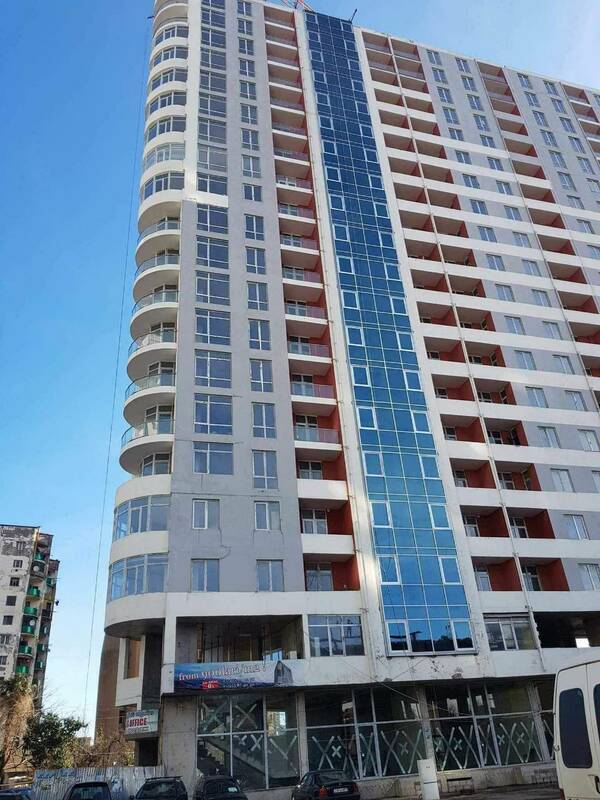 The conditions at the moment of sale - black frame: windows and balcony doors are iron-plastic double glazed, entery door is iron, electricity, water, internet and tlephone line set to the flat, gas. 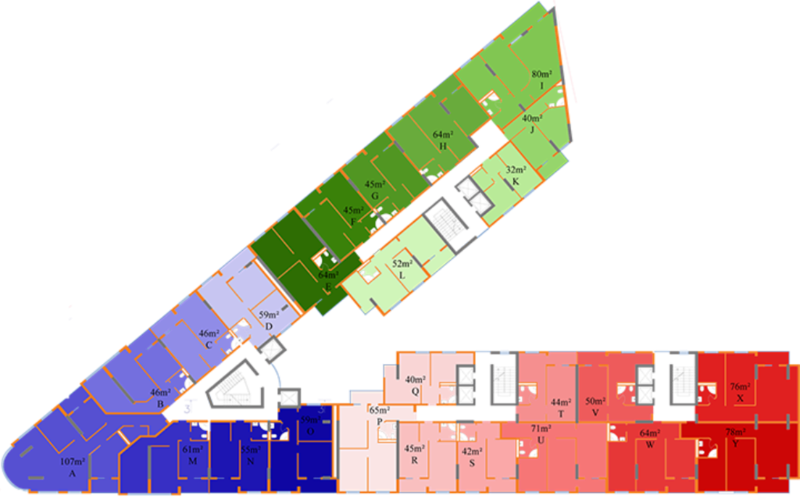 Up to 5 floors - $510/sq.m. 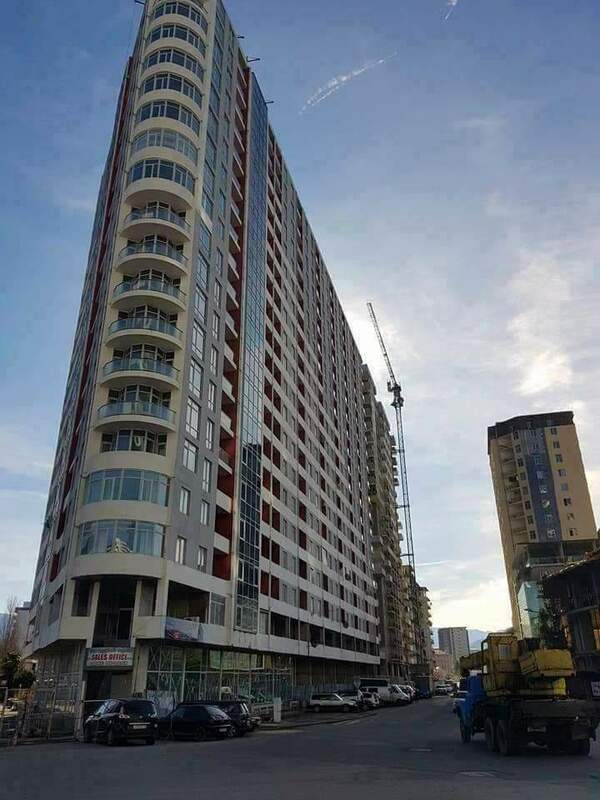 Up to 5 floors - $530/sq.m. The 20 - 21 floors there are commercial squares. The cost of commercial space is $1200/sq.m with 100% payment, $1400/sq.m with installments.